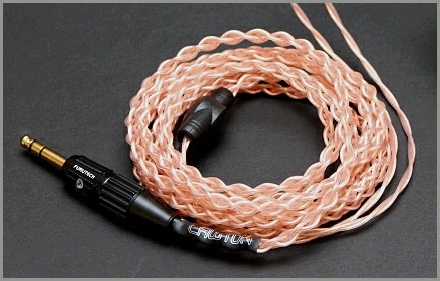 We love copper cables, and no one does copper like Jena Labs with their exclusive Ultra-Wire. 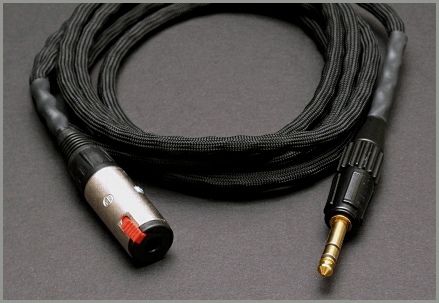 There is no better match for your Fostex (or any headphone) and you’ll only find it in our Black Scorpion headphone cables. The Jena Labs Ultra-Wire will easily withstand rugged daily use for years. 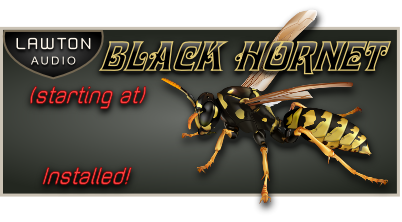 You won’t damage the Black Scorpion should you accidentally step on your headphone cord. Our cables are remarkably strong and secure, with painstaking attention to strain relief and connection strength, unlike so many we see (and sometimes replace). “We start with exceptionally pure copper. Each ULTRA-WIRE strand is ultra high purity, linear crystal, stress-free, super annealed, micro-polished, ultra fine stranded copper. It is jacketed in a modified PE dielectric. A special extrusion process reduces audio smearing and micro-vibration. To finish off your Black Scorpion, our superbly braided Jena Labs Ultra-Wire is housed inside a soft, comfortable and durable protective black nylon sheath. Feels great and looks great, too. 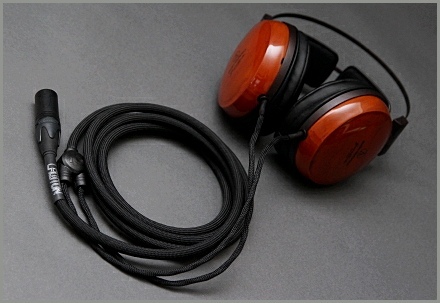 We think the Black Scorpion is the finest upgrade wire available today for your headphone at any price. Our customers know, this wire sounds fantastic with every headphone brand and model we have ever put it on, and we’ve done them all! If you are a fan of pure resolution, powerful dynamics, mouth-watering body and tone, there is no substitute. 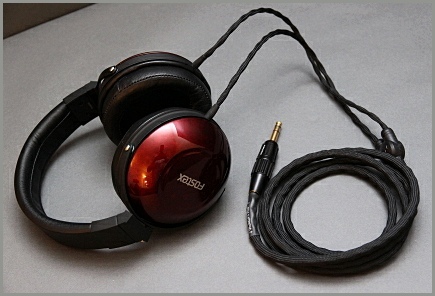 It’s true; equipped with our Black Scorpion headphone cable, your Fostex looks both deadly and beautiful. 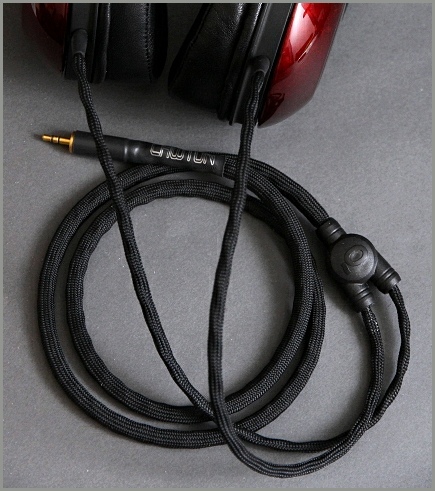 Black Scorpion matches the look and style of your Fostex like no other cable. When you feel the quality of the construction, the heft of the plug and see the attention to detail in person, you’ll know this is one serious cable. No Sting in This Gorgeous Sound! Cables matter. 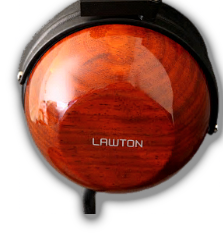 We are cable nuts here at Lawton Audio, obsessed with wire. 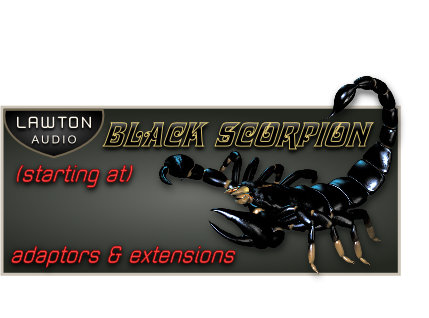 We’ve tried them all; nothing provides the full package like our Black Scorpion. 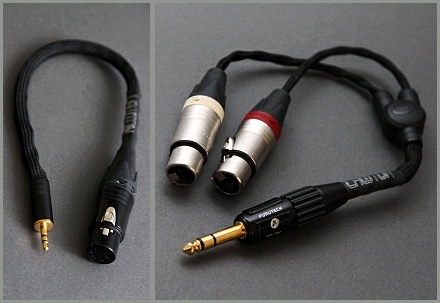 This is the supremely “musical” cable that didn’t forget to bring the full resolution, dynamic range, purity and clarity that discerning audiophiles demand. 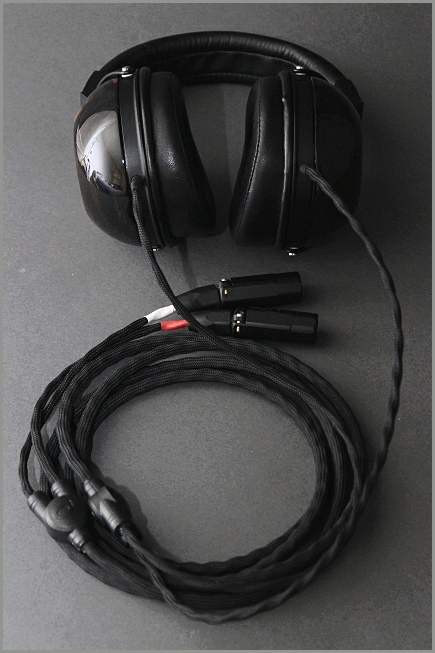 The Black Scorpion can satisfy both the music lover and critical listener in you without either side feeling guilty. 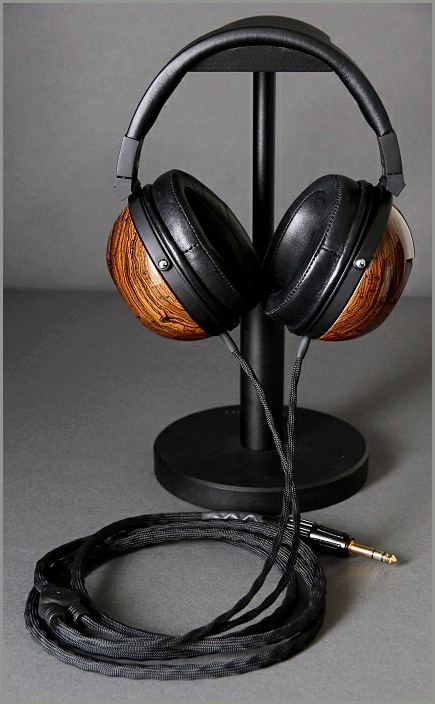 You’ll never listen to your favorite tunes the same way again. 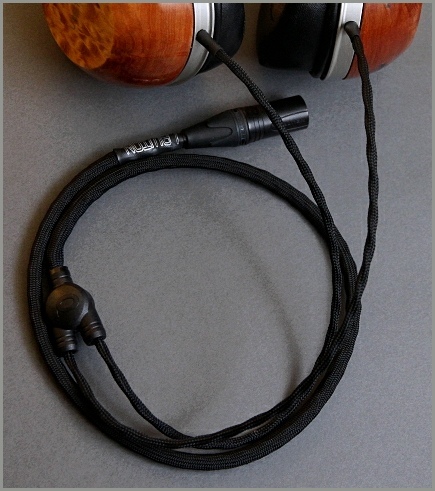 With our Black Scorpion cable installed on your headphones, think "more and cleaner water through a bigger pipe". Huge, powerful dynamics with pitch-black background, more extension at both ends, and increased focus leading to better resolution of fine details. All with natural, organic tone and body to die for. 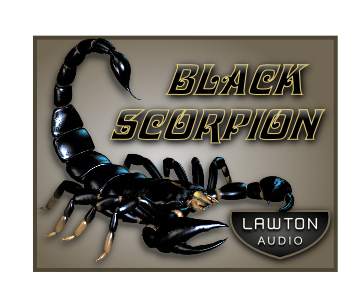 Despite its robust, full-blooded presentation, the Black Scorpion is never fatiguing due to its cleanliness and coherence from top to bottom. Our cables are made to be comfortably worn and forgotten about, then easily stored when you’re finished. The sturdy construction of our cables means you don’t have to worry about hurting them. 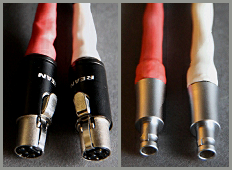 There are no solder joints on our cables; we give you 100% continuous 22G Jena Labs wire throughout the entire length. We are obsessed with strain relief; our cables are secure, there is no chance the wire could ever become loose or detached, even if you step on it by mistake (which you will). 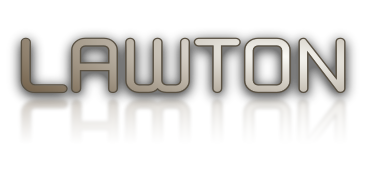 Lawton Audio is fully authorized by Jena Labs to install their wire on your headphones. 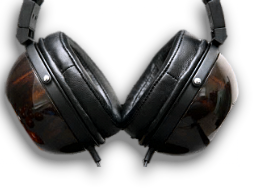 We’ve re-cabled every major brand and model of headphone in existence. 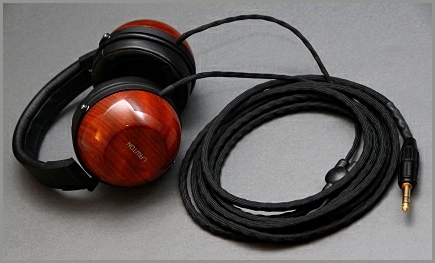 No one has re-cabled more Denon/Fostex headphones than us! Our wire is painstakingly hand-braided in a neat and uniform weave which yields an extremely supple and flexible cable, while also increasing its inherent ability to resist EMI/RFI interference. 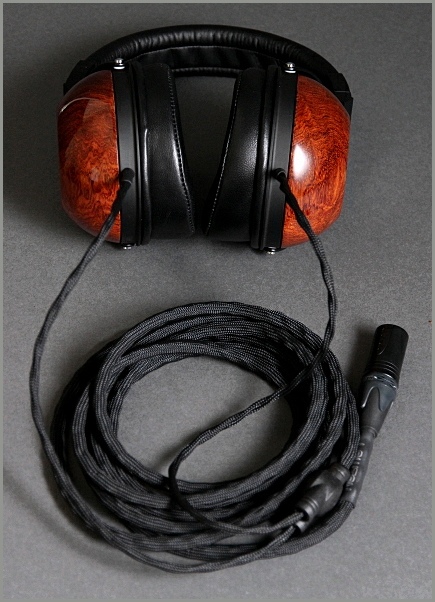 You can see the immaculate uniformity of our braid work (which is the envy of the other headphone cable guys). 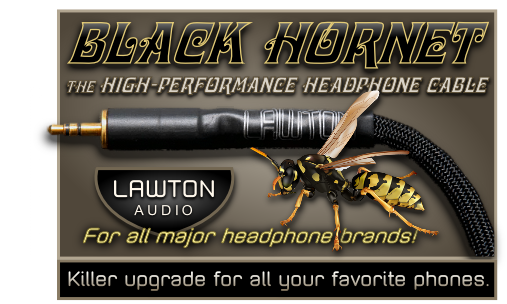 Black Hornet Headphone Cables: Value & Performance! 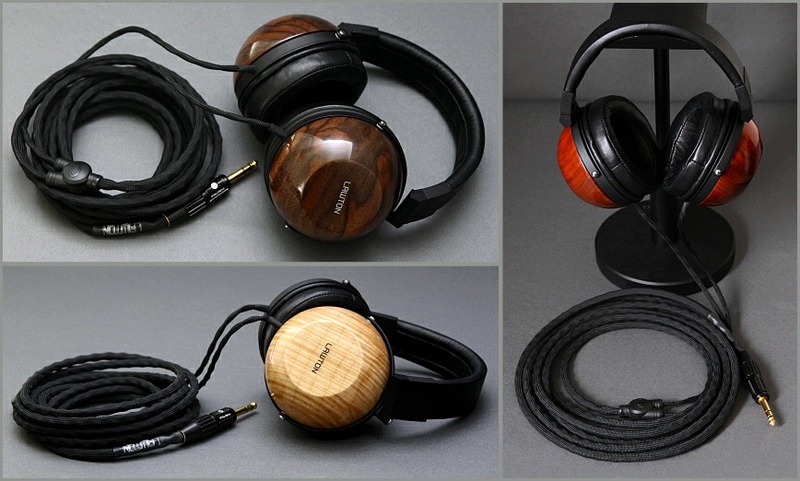 The sensibly priced high-performance headphone cable that delivers full, clear and rich sound with the superb tone you can only get from the purest Japanese copper. 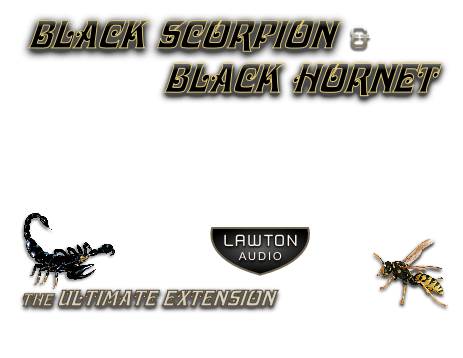 Click on the graphic below to go to our Pricing & Options page for direct hard-wired Black Scorpion Headphone Cables. 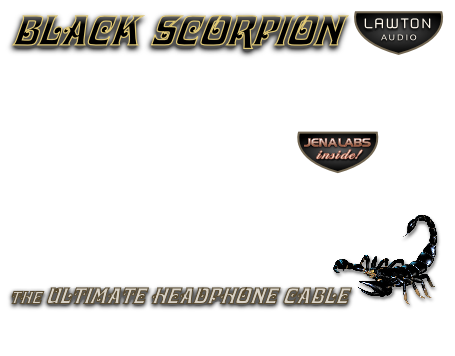 Click on the graphic below to go to our Pricing & Options page for detachable Black Scorpion Headphone Cables.